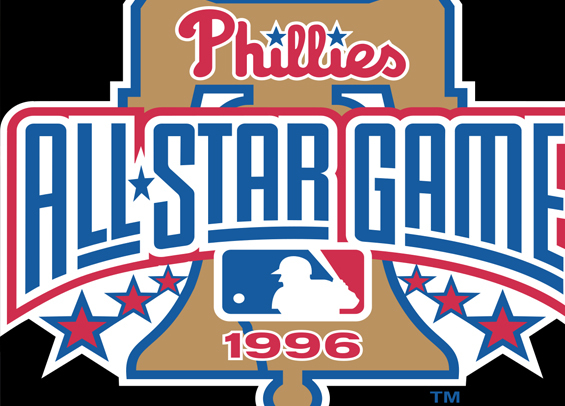 The city of Philadelphia will play host to Major League Baseball's 2026 All-Star Game, a source confirmed to the Philadelphia Baseball Review on Thursday. A formal announcement and press conference is scheduled for Tuesday at Independence Hall with Commissioner Rob Manfred, Phillies owner John Middleton, Pennsylvania Gov. Tom Wolf and Philadelphia Mayor Jim Kenney all in attendance. The year 2026 is the United States Semiquincentennial celebrating the 250th anniversary of the establishment of the United States of America.